Never before has a treatment program like ours been offered. We’ve developed an entirely new approach to treatment based on identifying and correcting core imbalances. Our program focuses on non-pharmacologic methods of addressing the root cause for each individuals unique physiologic alterations that predisposes or perpetuates their current state. While the root cause of fibromyalgia is not yet known, fibro patients experience a common symptom set including disproportionate pain response, fatigue, muscle pain, sleep disturbances, cognitive impairment (brain fog), depression, and infections. Diagnosis can sometimes take years and unfortunately some physicians refuse to acknowledge fibromyalgia as a legitimate disorder. At Autonomic Specialists, we recognize the very real suffering and disability experienced by fibro patients, and we offer a comprehensive fibromyalgia treatment program that is unlike any other in the world. Typically, fibromyalgia patients are treated with chronic pain drugs like Cymbalta and Lyrica, which can work reasonably well to alleviate symptoms in some patients. Unfortunately side effects from medications often create their own set of problems for fibro patients. In some cases patients become intolerant to medication, it can get to the point where no matter what is tried, the drug induces intolerable side effects. Mainstream medical care focuses on medications for treatment which can lead to provider frustration in patients with multiple drug sensitivity. Caring for patients with fibromyalgia must therefore focus on a non-pharmacologic treatment strategy. Our treatment program is centered around patient driven, individualized care. 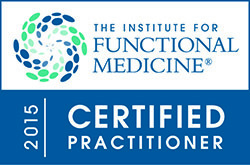 We strive to identify imbalances and restore function to the core systems that make each patient unique. Patients with Fibromyalgia also frequently suffer from autonomic dysfunction or dysautonomia. Symptoms of autonomic dysfunction include fatigue, sleep disturbances, altered cognitive function (brain fog), thermal intolerance, headaches, and bladder or bowel dysfunction. Pain is a core symptom of fibromyalgia. To truly be successful treating fibromyalgia amelioration of pain must occur. Prescription pain medications may blunt the perception of the pain but do nothing for the root cause. Our program focuses on addressing the physiology behind the pain such as increased intestinal permeability, malwired central pain processing, or inadequate activation of endocannabinoid and opiate receptors. Small Intestinal Bacterial Overgrowth (SIBO) has been found to be strongly associated with fibromyalgia. SIBO is a chronic infection of the small intestine and may lead to symptoms of Irritable Bowel Syndrome (IBS). 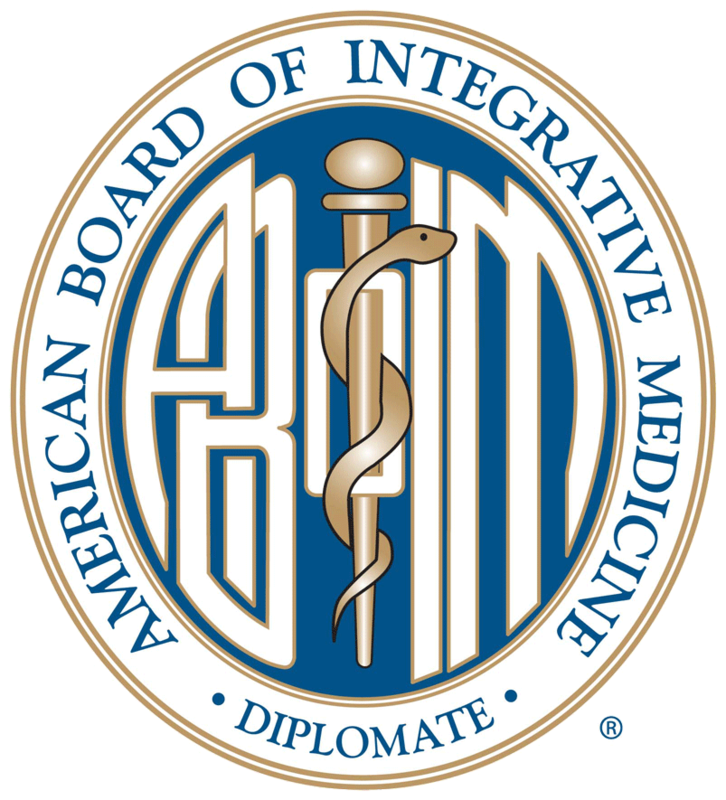 In the majority of patients, SIBO also leads to increased intestinal permeability. This intestinal permeability can, in turn, lead to chronic pain. 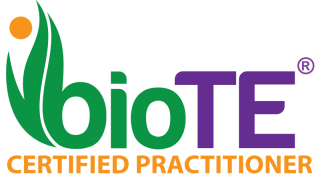 Successful treatment of SIBO can not only relieve IBS symptoms but can also result in the reduction of chronic pain for many patients. An exciting new area of treatment called Transcranial Magnetic Stimulation (TMS) has shown promising results in relief of fibromyalgia pain. This non-invasive and non-pharmacologic treatment alters the function of nerve cells in the brain. TMS is FDA approved for the treatment of depression, a condition that affects many fibro patients. Depression often accompanies a chronic illness like fibromyalgia and relief from it can have far reaching beneficial effects. Additionally, off-label use of TMS therapy has demonstrated amelioration of fibromyalgia pain. Low Dose Naltrexone (LDN) is another treatment that can be helpful for fibromyalgia patients. LDN is off-patent meaning that there is little financial incentive to for pharmacological firms to sponsor research into new potential applications for medication. However, despite this lack of funding for additional research, LDN has grown in popularity in recent years, and there is anecdotal evidence that it can be effective in reducing fibromyalgia symptoms. In our practice we have found LDN to be helpful in reducing or eliminating the use of narcotic pain relievers for many patients. This reduced narcotic dependence is particularly the case for those patients who also take supplemental cannabidiol (CBD). CBD has strong anti-inflammatory and anti-oxidant properties. In addition to pain relief reported benefits include relief of muscle spasm and improved sleep. If you are a patient or know someone with fibromyalgia and are interested in more information about our unique treatment program, please contact us through our web form or call us toll free at (844) 247-2728 or (949) 247-8877.